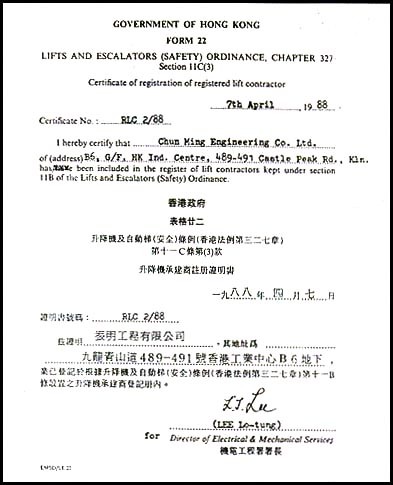 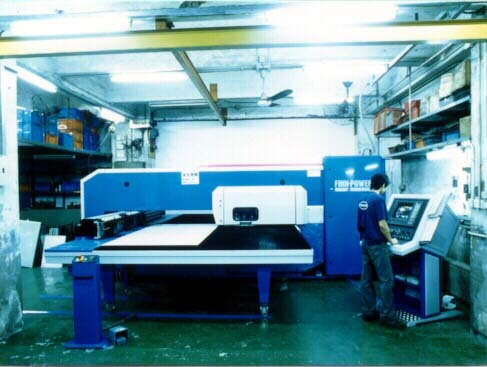 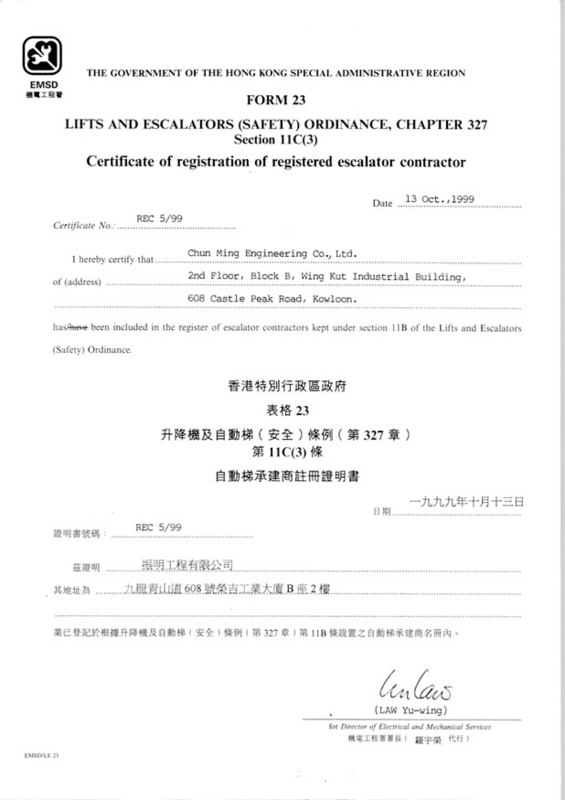 Chun Ming Engineering Co. Ltd. was established in 1954 and the first unit of electric dumbwaiter was designed and made by Mr. 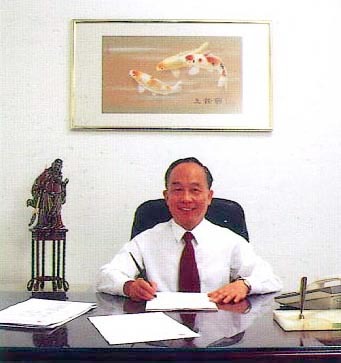 Lo Chun Ming in 1960. 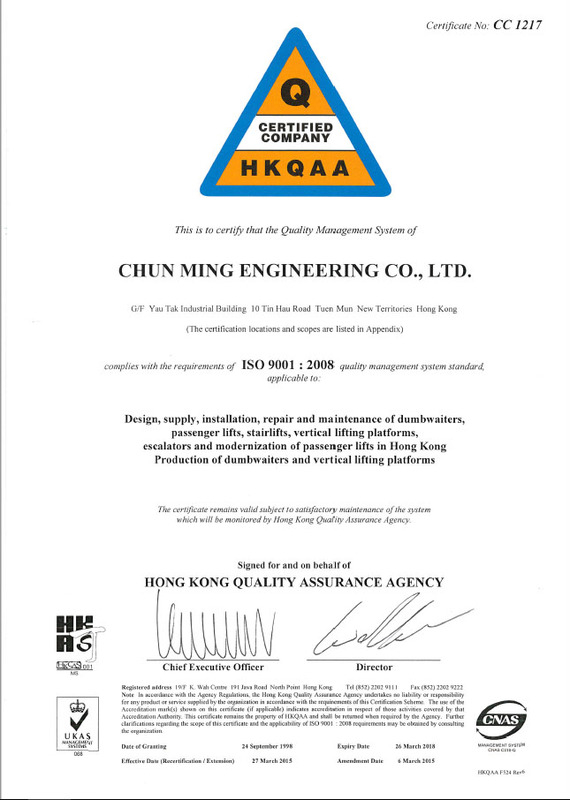 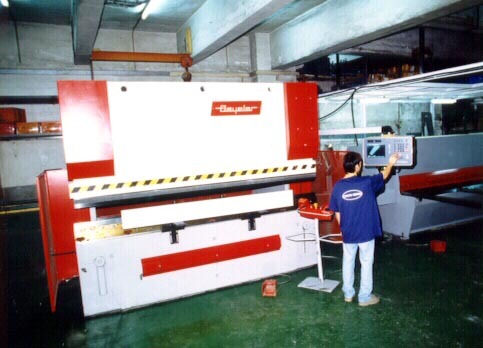 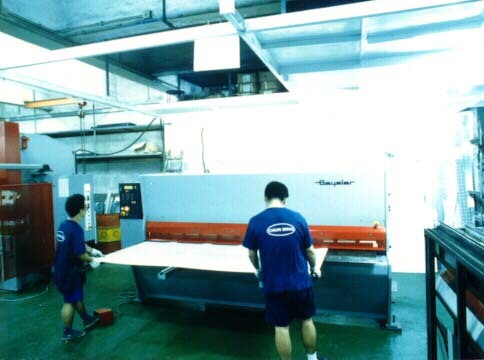 Chun Ming owned 15,000 square feet plant and by spending more than 10 millions on high technology equipment, we can manufacture the needed equipment / spare parts ourselves in high quality, more efficient and low cost.